The Queen City of the South has more than just lechon and Sinulog. (SPOT.ph) When you think of Cebu, the first thing that comes to mind might either be lechon or Sinulog. But as the Queen City of the South develops and grows, we can expect a lot of new reasons to plan a trip there—after all, the city’s also got a lot of cool and hip places to eat and hang out. 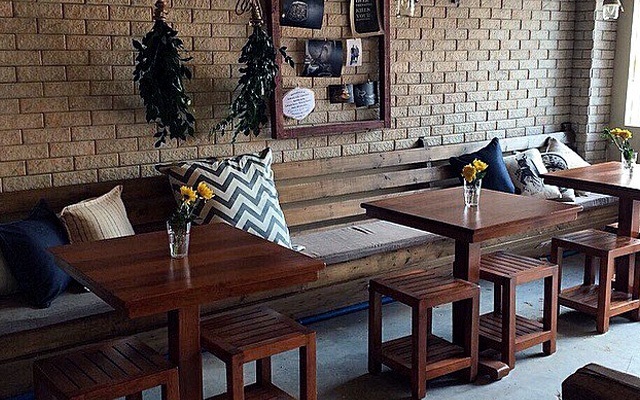 Cafés are your best bet if you’re wondering what else you can add to your itinerary for a chill weekend getaway. 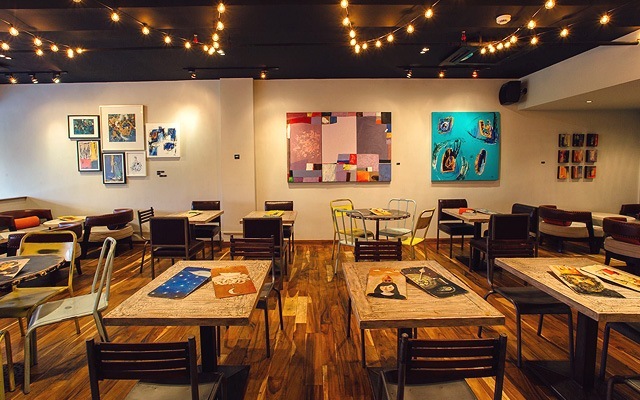 Don’t miss out on these 10 cool cafés with awesome coffee, great food, and staycation-perfect vibes, all on the beautiful island of Cebu. 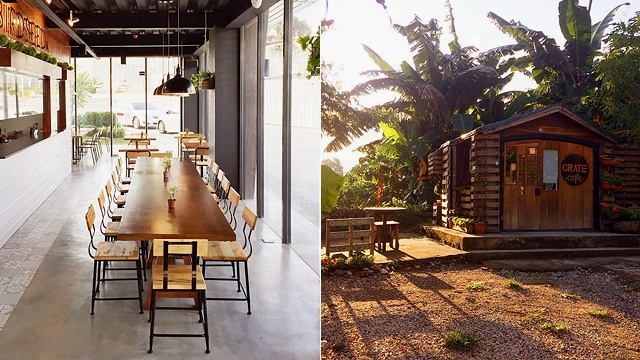 For a coffee shop with a picturesque view of the island, Crate Café has everything you visually need and more. 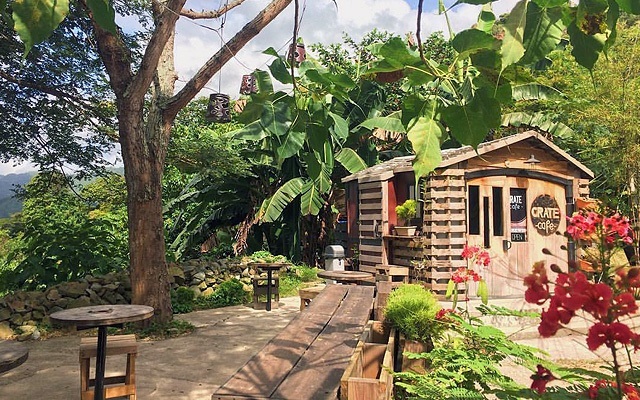 This quaint and cozy little café will give you all the “cottage on a mountain” vibes, thanks to the cute shed-like décor and outdoor seating areas (that really look like they’re made from crates!). The place is also located near the bustling city proper, where it sits conveniently and conspicuously on the side of the road. You’ll not only have great coffee when you’re here but you’ll also get that glorious breath of much-needed fresh air. Crate Café is at Veteran's Drive (before Maria Luisa Busay exit), Lower Busay, Cebu City. 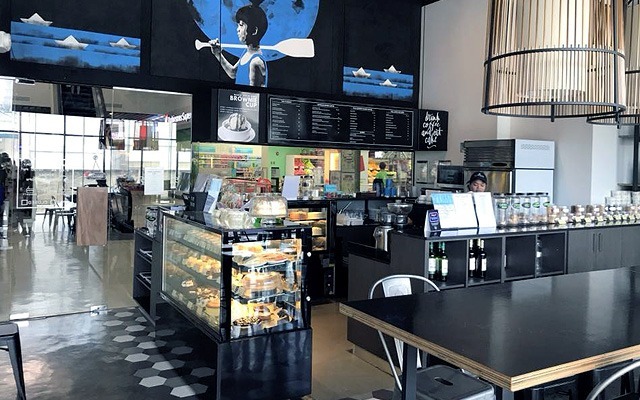 If your priority is to find the perfect afternoon snack to go with your cup of joe, then head over to Abaca Baking Company. Their freshly baked goodies are made from scratch daily and range from gourmet breads and cakes to savory and sweet pastries. They’ve also got all the basics in their caffeine arsenal so coffee lovers will definitely always have something to enjoy, whether hot or cold. Be sure not to miss their American-themed breakfast menu, like their ABC Breakfast Skillet that’s just a massive pan of meat, eggs, and toast—a hefty start to your day! 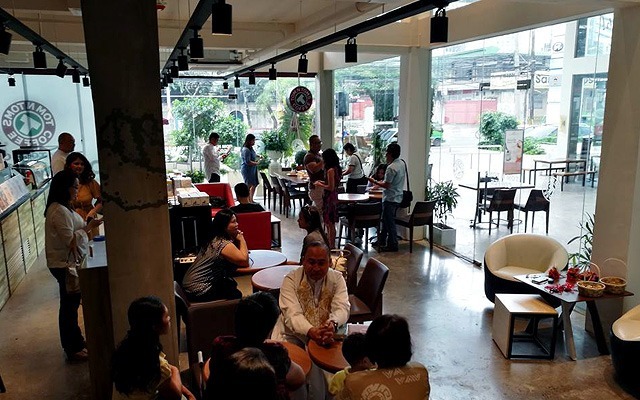 See a list of Abaca Baking Company branches in Cebu. Koreans sure know their coffee, so we can’t help but include the Cebu branch of Tom N Tom’s Coffee to the list! 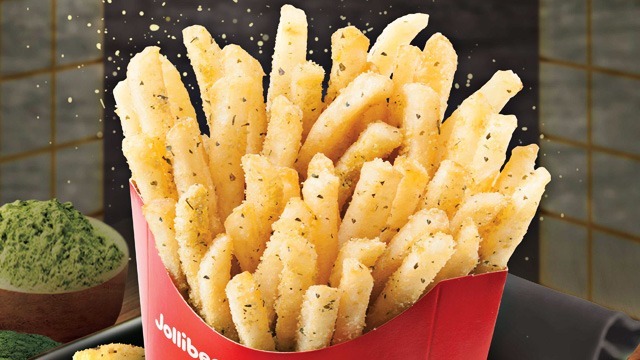 This Korean franchise first landed in the Philippines with their flagship store in Bacolod, but they’ve also opened up branches in other parts of the country. Since setting up shop, Tom N Tom’s has been whipping up amazing no-nonsense coffee blends, pretzels, and pastries. They even have their signature TomNccinos for that daily dose of sweetness. But if you’re in the mood for something cold, they also have a selection of refreshing smoothies and ice-blended drinks. Tom N Tom’s Coffee is at The Greenery, Pope John Paul Avenue, Kasambagan, Mabolo, Cebu City. 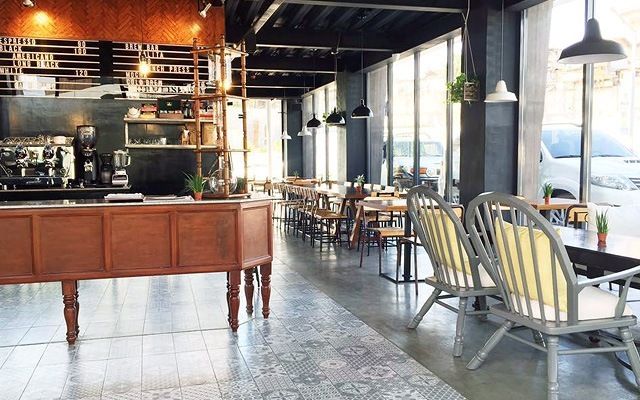 If you’re exploring most of Cebu, this café located in key cities around the island is a must-try. Perfect for your inner tita or tito, 10 Dove Street Café is a beautiful bakery that serves up equally pretty cakes and pastries. They also have their fair share of home-cooked comfort meals, so you never have to worry about not knowing what to eat, whatever time of the day. You’ll also enjoy the cozy and elegant ambience just as much, which is perfect for updating your feed! 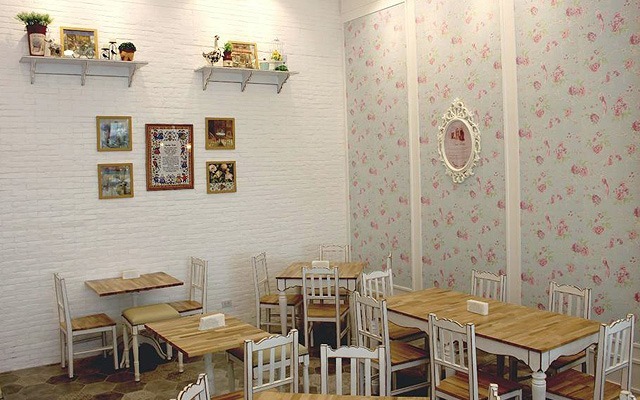 See a list of 10 Dove Street Café branches in Cebu. Café Georg is a well-loved joint for both locals and visitors alike. The moment you step inside and get a glimpse of their cozy interiors and extensive food offerings, it’s not hard to see why. The place is spacious but still comfy—perfect for big and small groups. 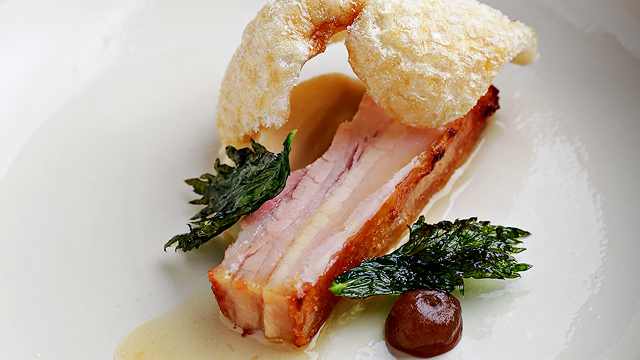 The food is also noteworthy, with an exciting menu that goes from healthy to indulgent, familiar to eclectic. You might want to keep coming back just to try everything on the menu! Café Georg is at G/F MLD Building, Banilad, Cebu City. If cafés are the star of the show in your travel adventures, then don’t miss the chance to visit Ma’an Coffee Factory in Cebu. They have their coffee beans shipped from all over the world, so take your pick from their roasts from Ethiopia, Colombia, or Kenya (their bestseller) to get you through your morning. The coffee shop also makes for a great place for hanging out and chilling—in fact, there’s an entire wall that’s just a shelf full of books! Ma’an Coffee Factory is at 20 Jasmin corner A.S. Fortuna Street, El Dorado Subdivision, Banilad, Cebu City. If you’re a sweet tooth by heart, then you’ll love La Marea. Aside from their famous latte art (yes, even the 3-D kind), they offer all kinds of crave-worthy desserts that would make any day a cheat day—we hear they whip up a mean cheesecake, too. Their original homemade Warm Brownie Cups are all shades of indulgent, so we’re sure just one bite of it will already have you dreaming about your next visit. La Marea is at The Walk, Abad Street, Cebu City. Breakfast lovers, rejoice, because here’s a cool concept that’s sure to satisfy your hankerings anytime of the day. You can get your brunch fix from Birdseed Breakfast Club + Café and chow down on their extensive menu of breakfast items; there’s a combination of both familiar dishes and even more unique ones, if you’re feeling adventurous. Of course, we can’t forget about their awesome coffee to go with the feast! We promise, you wouldn’t want your first visit to be your last. Birdseed Breakfast Club + Café is at Unit F19, Axis Entertainment Avenue, N. Escario Street, Cebu City. 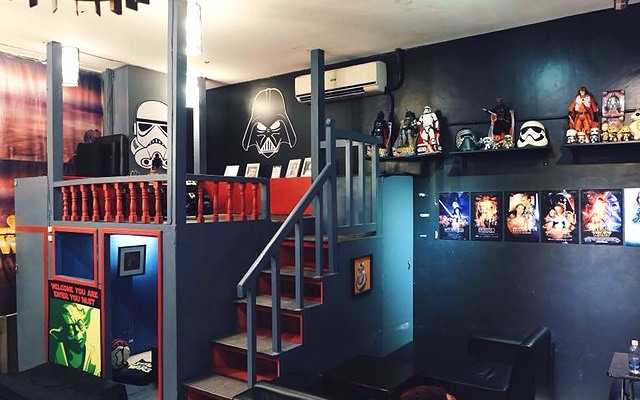 No, the name isn’t a coincidence—this coffee shop in Cebu really is a Star Wars reference. But whether or not you’re a fan of intergalactic adventures, you’ll surely appreciate everything this local joint has to offer. Perfect for sweet and savory lovers, you and your friends will definitely find something to enjoy at Amidala. Just get a load of their Force Choke and Wookies milkshakes, both topped generously with all kinds of chocolate, pretzels, and Oreos. Of course, they also have various espresso-based drinks in hot and frappe options, so Amidala definitely delivers when they say #MayTheCaffeineBeWithYou. Amidala is at G/F Maria Christina Arcade, Cebu City. All-day breakfast and third-wave coffee? Welcome to Yolk. Anyone who’s serious about their breakfast game can’t miss a visit, especially since this café offers all kinds of specialty dishes to excite any palate. You can choose from their extensive selection of egg-centric dishes like omelettes and eggs benedict, but they also have items that put our beloved rice and meat under the spotlight. Meanwhile, for anyone really serious about caffeine, Yolk makes sure to stock up on single-origin coffee beans as well as the latest brewing tools to give you a taste of the world right from your cup. Yolk is at 80 Tres Borces Street, Mabolo, Cebu City.